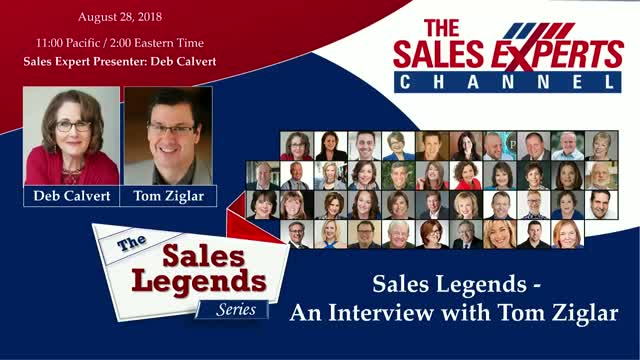 Join Deb Calvert as she interviews Tom Ziglar. Tom has had the rare privilege of spending his entire life surrounded by world-class leaders, innovators, and motivators. Family dinner included the presence of the world’s TOP motivator, his father, Zig Ziglar. As a result, Tom’s arsenal of experience and information is absolutely unparalleled.